Mom. Mother. Ma! Mama. Maw. Whoever she is to you, she deserves your love every single day of the year, but this Mother’s Day (this Sunday!) in particular. On top of our SPRING CLEANING SALE going on, we’ve also got some fun, new ideas for you below. Swing on by this week to grab those last minute gifts! Maybe Mom doesn’t need a card this year… Pro Tip: Take our word for it. Just get the card! But, not just any card! Mom is worth so much more than that dollar store card you were going to grab on your way home. So how bout this year you grab the Warrior Woman in your life a card just as amazing as she is. Come to the University Store to get the Sole Inspired running cards, made for strong women by a strong woman. Whether your mom is just starting to fall in love with running or getting ready for her next marathon, Sole Inspired cards will let her know that you couldn’t be more proud of her achievements. Jewelry is always a safe choice. 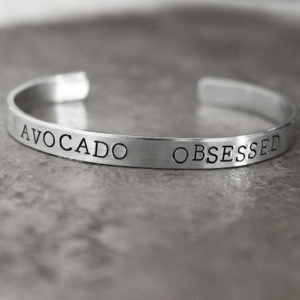 But hey not everyone likes avocados (or so we're told) we also have bracelets and cuffs specifically for those warrior women that have completed everything from a 5k to a marathon! Let mom know so she can try and collect them all! Get mom a new charm bracelet or cuff for Mother’s Day, or finishing that race she was training for, or just because she’s one of the best Mom’s around! Who wants to hold a water bottle when they run? What if the water bottle could hold you? Sounds pretty great, right? You can get one for yourself too…we won’t tell anyone. 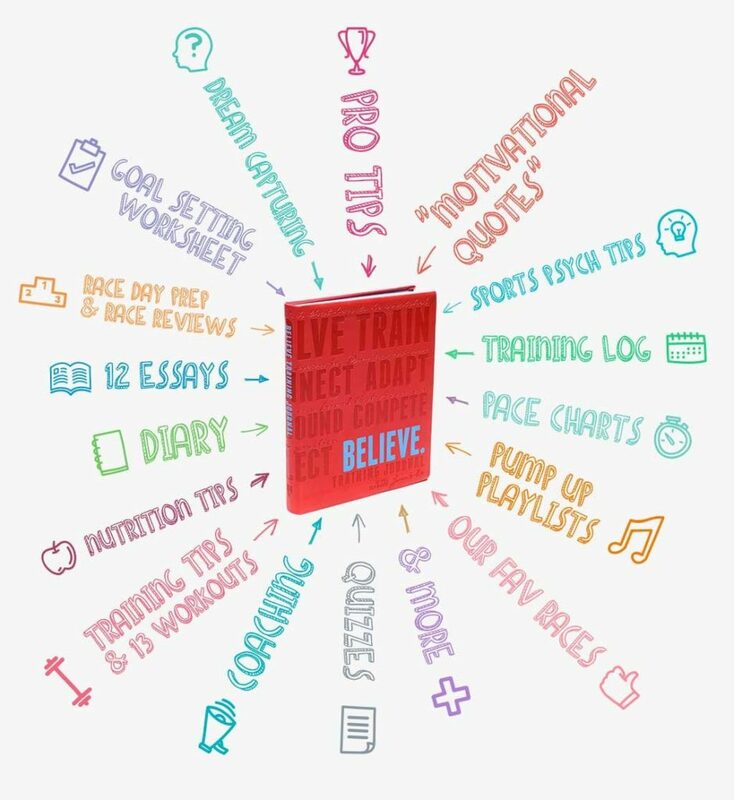 She already does so much, so why not make her training a little easier, with the Believe Training Journal! The Believe Training Journal just might become her new favorite running essential! We already know she is going to love it, but don’t take our word for it! Check out what one of the best runners in the world had to say about this little red journal! “Amazing quotes and great info!” — Paula Radcliffe (marathon world record holder, 3-time London Marathon winner, marathon world champion). We’ll be at the University Store whenever you want to come pick one up! Is Mom just getting into yoga? Or maybe she’s already a pro and a class or two away from learning to levitate. Either way she has never had a yoga journal like this! 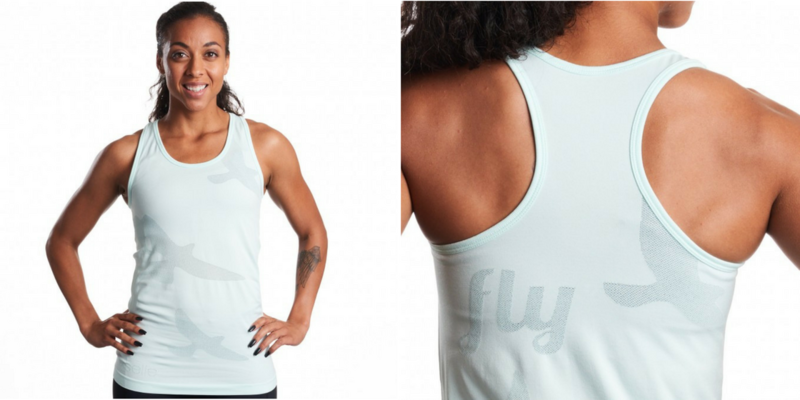 This is YOGA FOR RUNNERS BY RUNNERS and a perfect gift to revitalize her yoga practice or upgrade her cross-training! It has 50 different routines! So you are giving her 50 gifts therefore you’re covered for Christmas, her birthday, and anything else for a while! Did you know we also have yoga classes at our shops!? If she gets through all 50 and is still hungry for more send her on in. This is a bit of a weird thought but, yeah if Mom works out she probably needs a sports bra. Don’t go buy her a random bra…that’s not going to work out for you or her. Instead, get her a gift card for $40-$65 and have her come in for a personal and private sports bra fitting! It’s easy for you because all you have to do is get a gift card and she will feel loved and supported! (You see what we did there?) It’s a win, win! Did we save the best for last? You tell us! Last but not least. They come in purple, which isn’t really a feature, but purple is our favorite color so…it’s a feature! We hope this article has helped you come up with an idea or two for that special lady in your life! We’d love to see you at the store, but the most important thing this Mother’s Day is that you make those special ladies in your life feel extra loved!